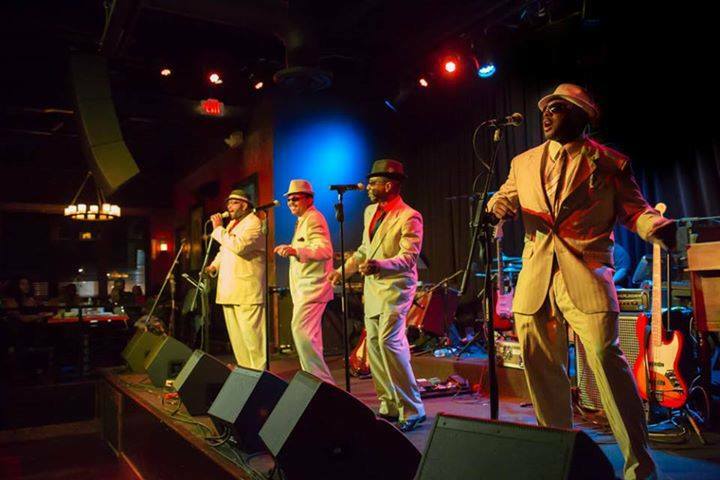 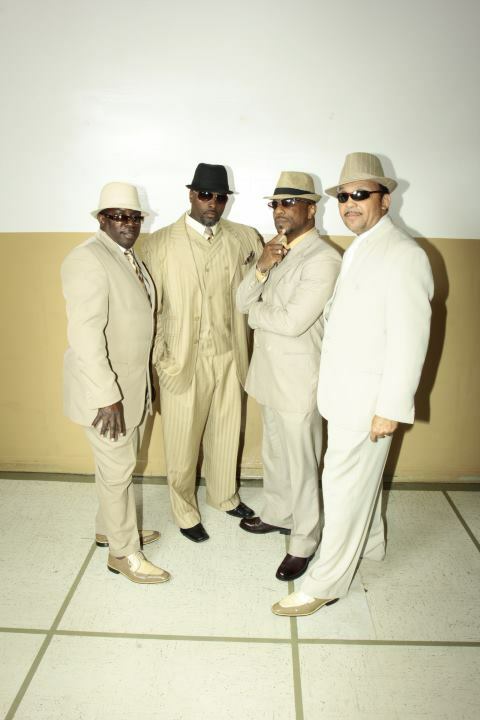 ​Old School Gang is a performance group equipped with band performing hits of Motown Artists and Like Music. 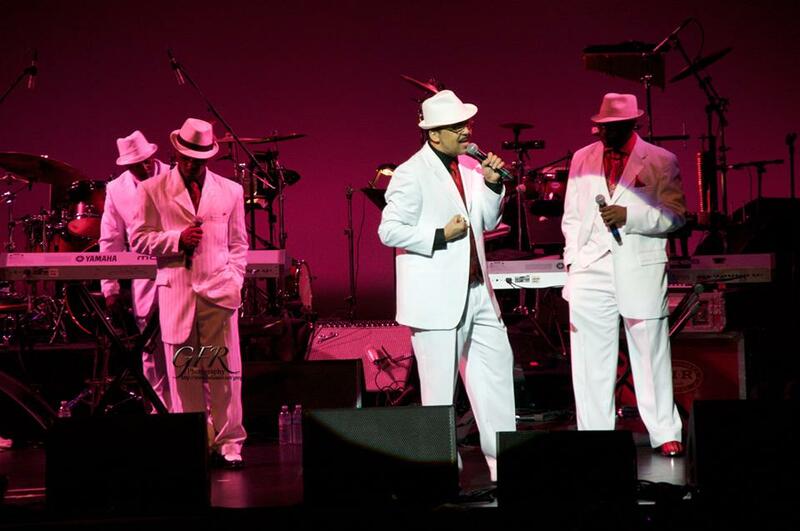 Repetoire includes Songs from The Temptations, The Ojays, Harold Melvin and The Bluenotes, Teddy Pendergrass, Smokey Robinson and so much more. 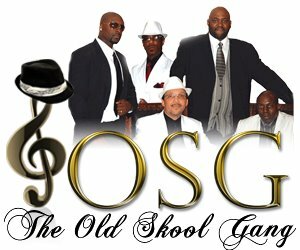 ​ "OSG" The Old Skool Gang Perform Soul/ R&B/Funk/Pop Music of the 60s, 70s, 80s, & 90s. 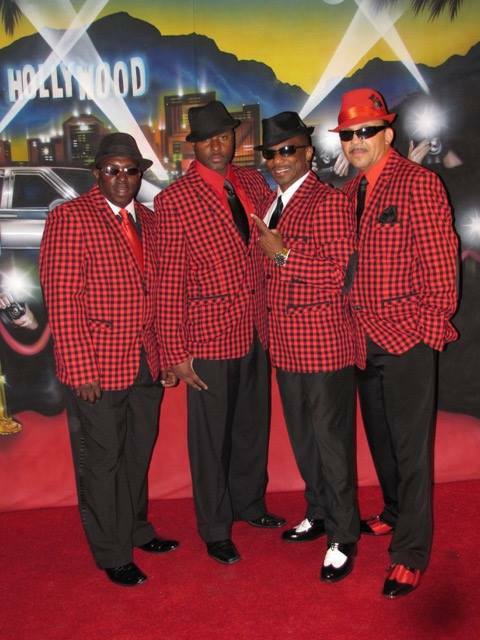 Their repertoire includes more than 500 hit songs from those era's.